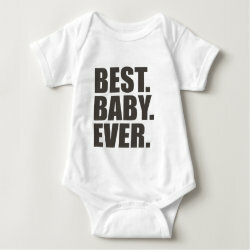 Home > Baby Gifts	> Best. Baby. Ever. 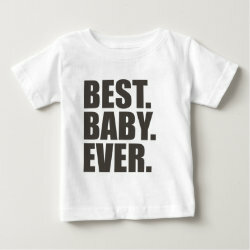 Do you love your baby and is she the Best Baby Ever? 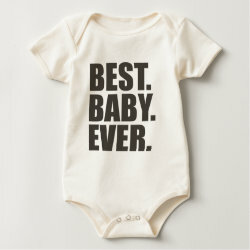 Then here's a great gift to show the world that you're baby is awesome and, in fact, the Best. Baby. Ever. !